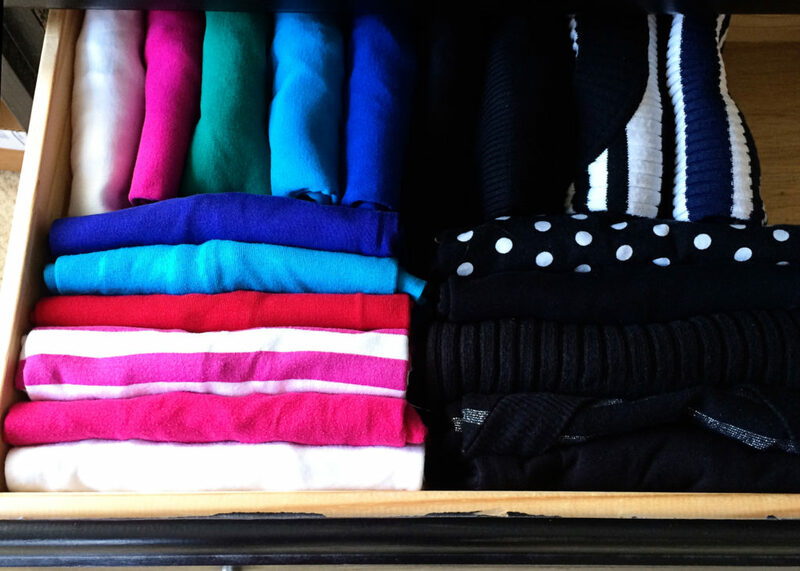 Learn the KonMari way to choose, fold, and store your tops. Your life will never be the same! This is my shirt drawer pre-challenge. Have you read The Life-Changing Magic of Tidying Up? It’s the new organization book that is sweeping the country! I have read it at least three times and was inspired to create a whole program using the principles in the book! 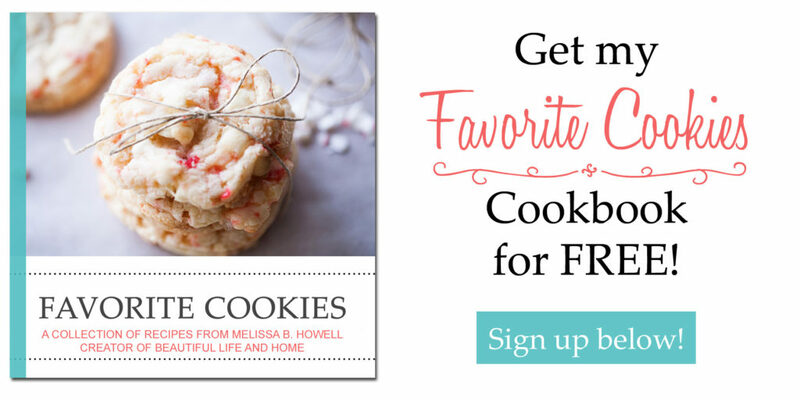 This book is different from others in that it tells you not to go from room to room, but from category to category when you are decluttering and organzing. On my blog, I take you through each category and teach you exactly how to deal with everything you own. But for today, let’s just talk about our tops! First, let’s define “tops.” Here we are talking about t-shirts, sweaters, sweatshirts, and blouses. We are not talking about jackets, blazers, coats, pajamas or intimates. Those we will save for the future. If you have read the first two chapters of the book, you know that the gold standard by which to judge our possessions is, “Does it spark joy?” I love that in the KonMari system, we are not focused on what to get rid of, but on what to keep. 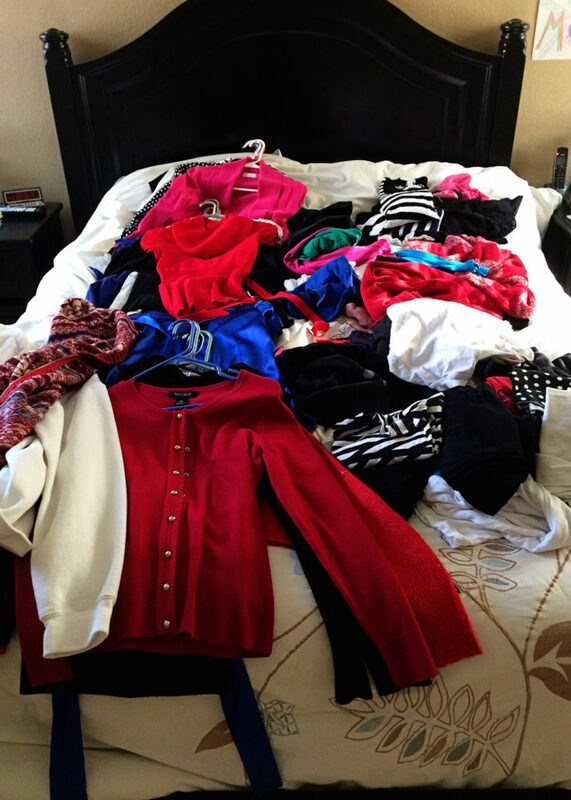 When evaluating our clothing, Mari says, “What things will bring you joy if you keep them as part of your life? Pick them as if you were identifying items you loved from a showcase in your favorite store.” I know that when I go shopping for clothes, I can easily identify those that are right for me. If I see them and gasp, that is a big clue. If I try them on and my mouth gapes open in delight, that is the kicker. There are some clothes I have had to pass up, even though they were super cute, because they just didn’t fit exactly right, or there was one thing about them that I didn’t really like. As I sort my clothes in the coming weeks, I am going to have two boxes nearby. One is for clothes to donate, and the other is for clothes I am hoping to sell at consignment stores. Once you decide which items of clothing to keep, you need to either hang them, or fold and store them properly. For your blouses and button-up tops that need to be hung, hang them in your closet from left to right with the longest ones being on the left. For cotton and knit tops that need to be folded, Mari suggests a specific way to fold and store them. Instead of stacking them on top of each other, she says we should stand them on their sides, like books. 1. Lay your top on a flat surface (your bed, the floor, or a table) face-down. 2. Fold one side in toward the center (about a quarter of the-way to the center). Then fold the other side in toward the center. If the top has short sleeves, they may overlap a little, but that is o.k. 3. Fold the bottom of the shirt up to the top. Then continue to fold it as many times as you need to—in half or thirds—until it is the right height to fit in your drawer, standing up. 4. If the shirt has long sleeves, fold one side of the shirt in about a quarter-way to the center. The long sleeve will be stretched straight out over the back of the shirt. 5. Grab the bottom and the top of the long sleeve. Holding the top of the sleeve at the edge of the shirt, take the bottom and and fold it back so that the length of the sleeve lines up along the length of the shirt. At the top, there should be a diagonal line where you have folded the sleeve back. 6. Do the same to the other side. Then fold the shirt in half, then in half or in thirds again. I gathered all my tops and spread them on my bed. I was shocked by how many I had! Almost 80! When I was done sorting, hanging and folding, this is what my shirt drawer looked like. It is a thing of beauty for a Type 4 like myself. I got rid of half of my tops, and I feel like I accomplished something worthwhile! Thanks! Your post definitely inspires me to want to do this, too. I spend so much time trying to pare down, but there’s always more! I’m just afraid if I do it I’ll end up with only two or three shirts! I love that you broke things down by smaller categories. Instead of clothes, just do tops then bottoms next week. Its a little overwhelming (and shocking) to do all clothes at once. Doing things in batches makes it more manageable. I don’t have any drawers just shelves :(. Any tips on how I should be arranging my tops? Sarian, I understand your dilemma! 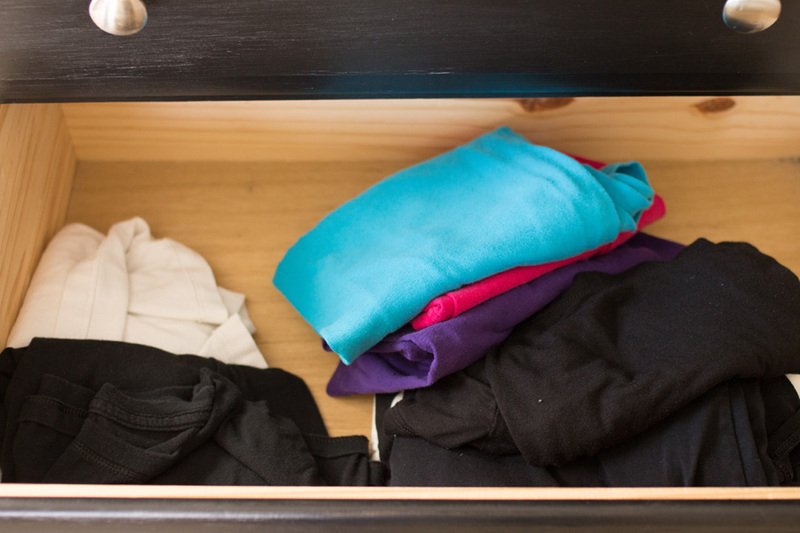 I think the whole point of folding the clothes and standing them on end is so you can see exactly what you have in your drawers. If you stacked them on top of each other in drawers, you couldn’t see what is underneath the top shirt. However, since you have shelves, I think it is perfectly fine to stack them on top of each other, because it will still be easy to see at a glance everything you have. If you try to stand them on end, they would probably just fall over. Maybe you could try it both ways and see what works best! Hi I only have shelves too so I used some nice baskets of various sizes to store most of my things in. My pants are standing on the shelf and I can see them all clearly and as they are folded in the way Mari suggests they don’t fall over, but stand neatly on the shelf.